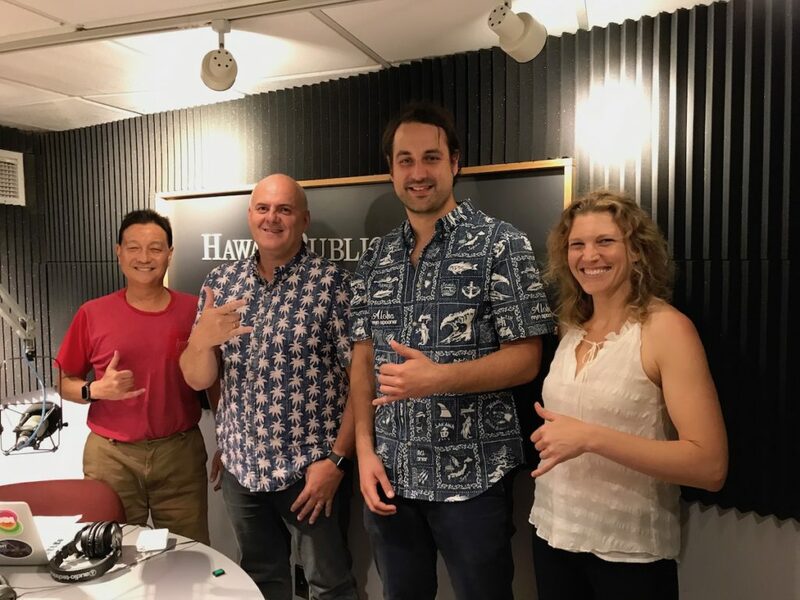 First up, Dr. Carsten Krome and Wayne Murphy join us from HATCH to talk about the aquaculture accelerator based at NELHA. The application process to be a part of the first cohort is now open. 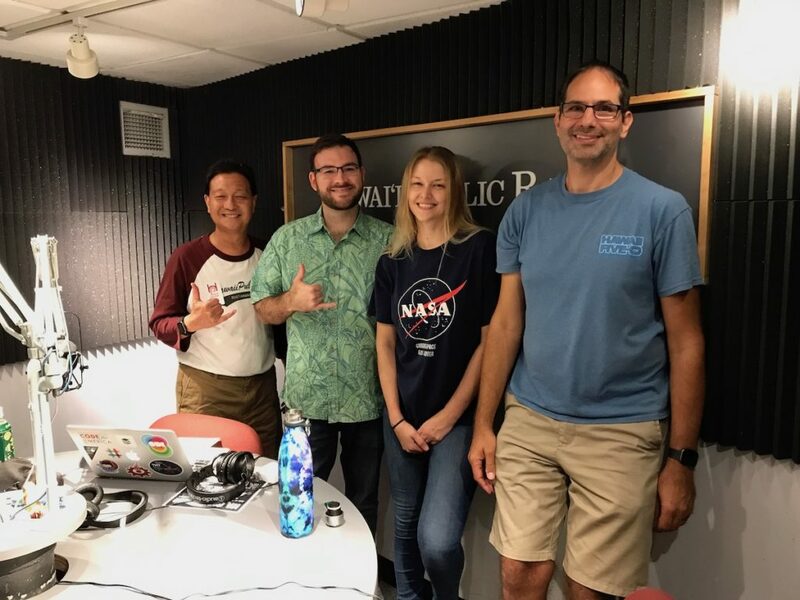 Then, we have Chelsea Harder from Hawaii Green Growth tell us about the Islands of Innovation Summit on April 20, 2019 at the Hawaii Convention Center. You can sign up here. 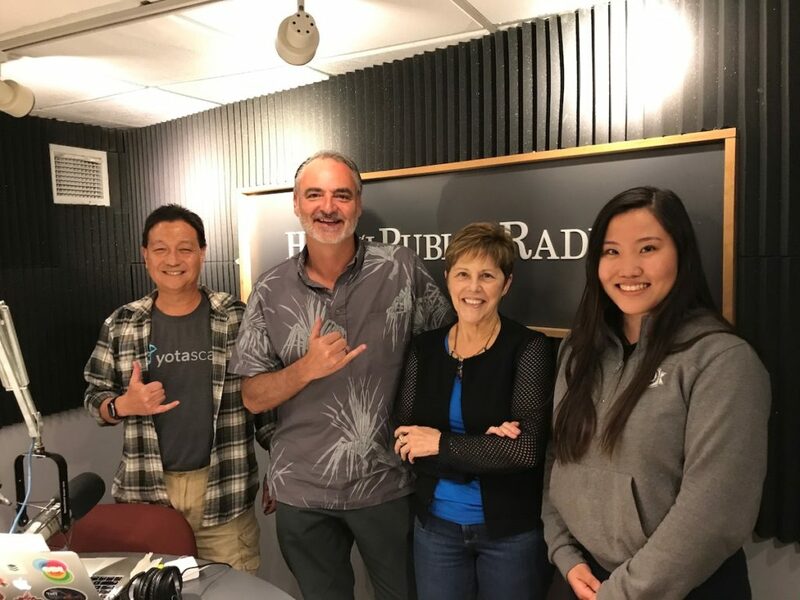 First up, Jane Sawyer from the Small Business Administration – Hawaii Office joins us with an update on the 2019 cohort for “SBA Emerging Leaders” Initiative. 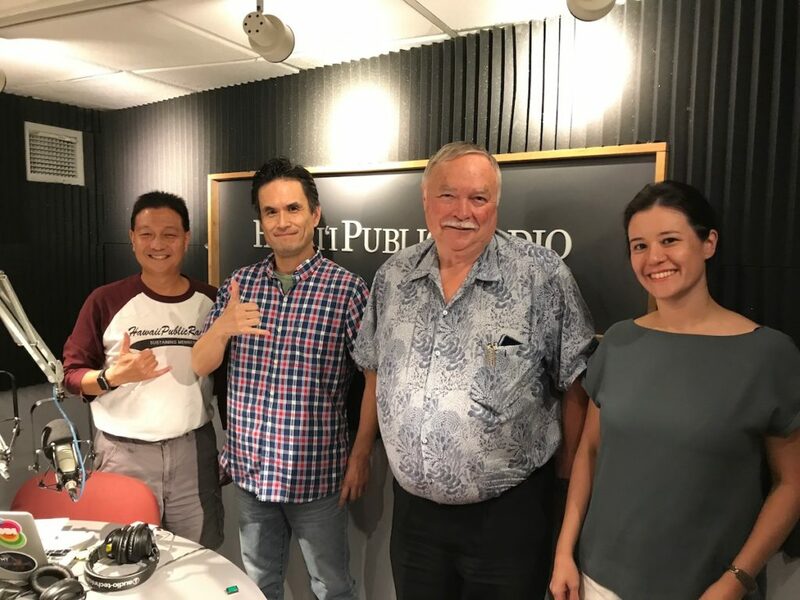 Then, David Clarke from Nalukai Foundation and Jenna Takata, senior at Kauai High School join us to talk about Nalukai Academy and the 2019 program. Applications are open. First up, Aki Marceau from Elemental Excelerator joins us with an update on the next cohort application window. 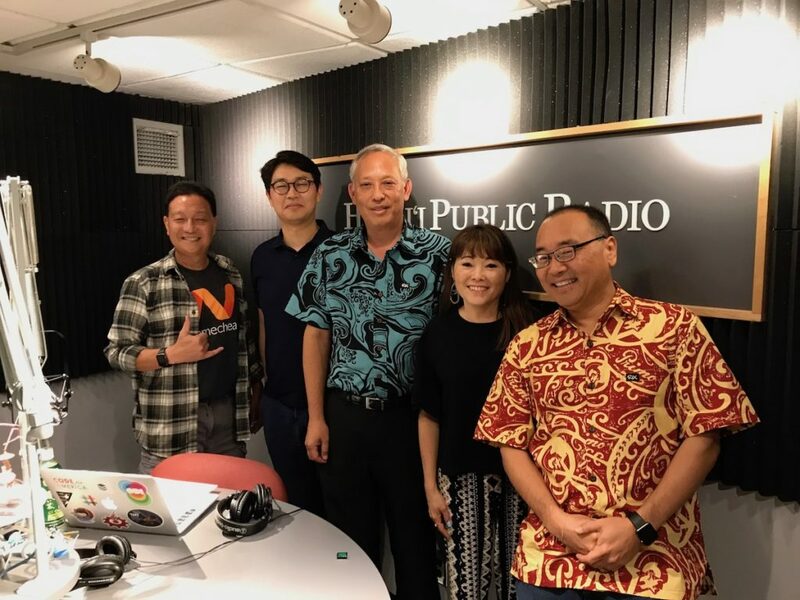 Then, Mark Kimura from Oceanit and Terry Crews from Gabriel Cares, join us to talk about a novel application of artificial intelligence and machine learning. 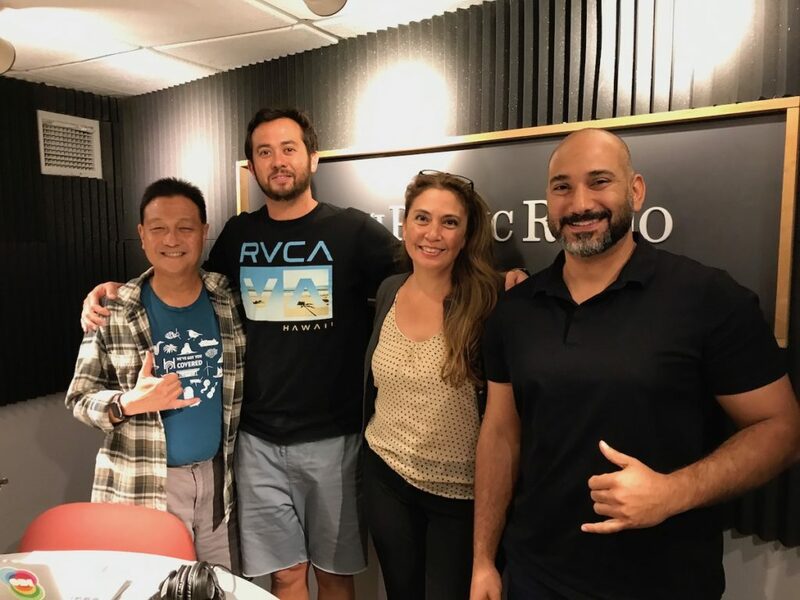 First up, Omar Sultan tell us about the next XLR8HI Pau Hana Talk Story with Startup Capital Ventures. 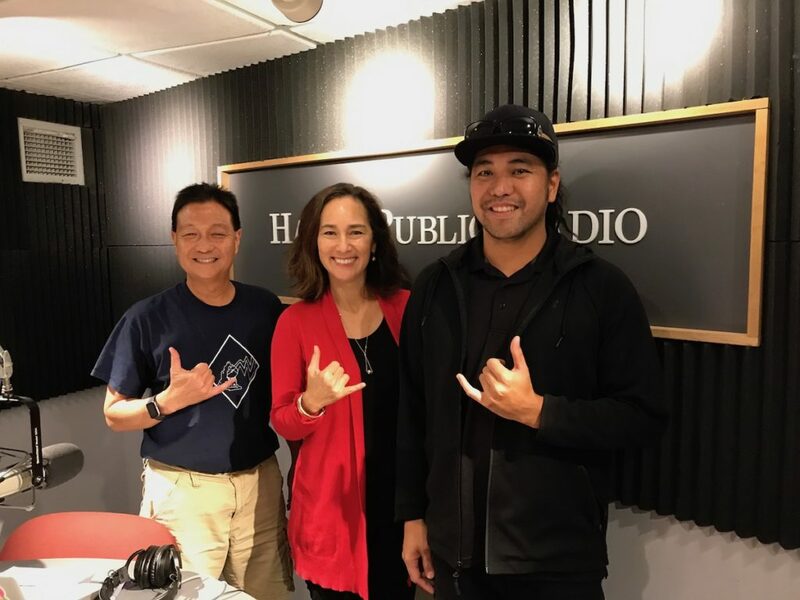 Then, Jalene Kanani from Noho Home and Zak Noyle from Hayn both part of Mana Up‘s 3rd Cohort are here to fill us in on their entrepreneurial adventure. 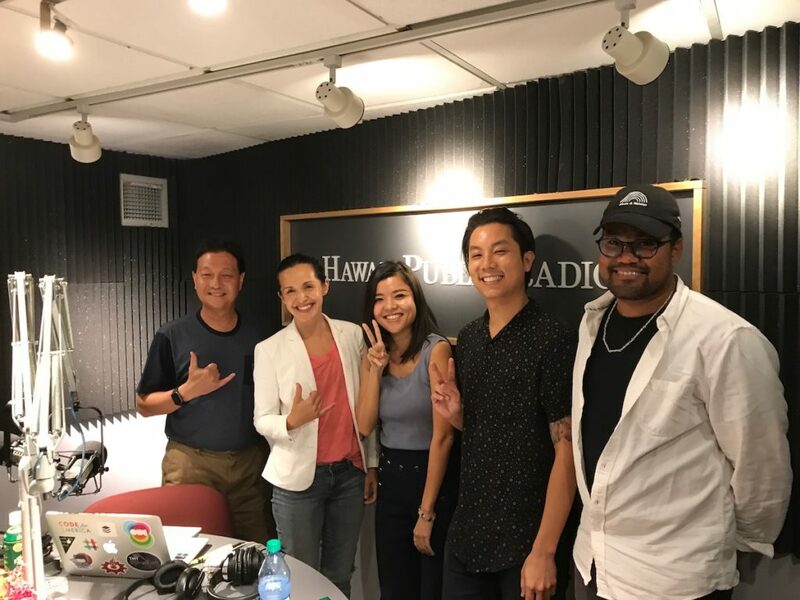 First up, Meli James joins us with to update on the annual Hawaii Venture Capital Association Gala awards banquet. 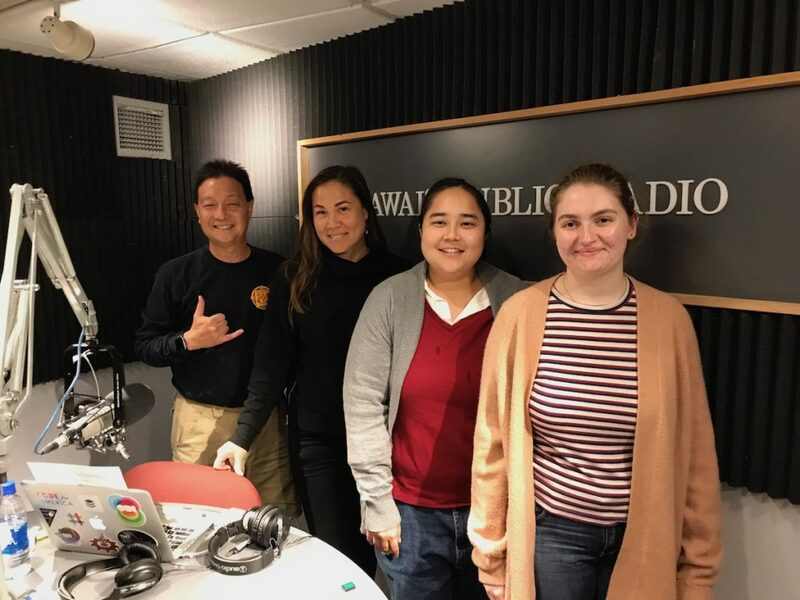 Then, Corie Tanida, independent consultant and Melia Marguleas, senior from Punahou, join us to tell us about Hawaii’s Automatic Voter Registration initiative. 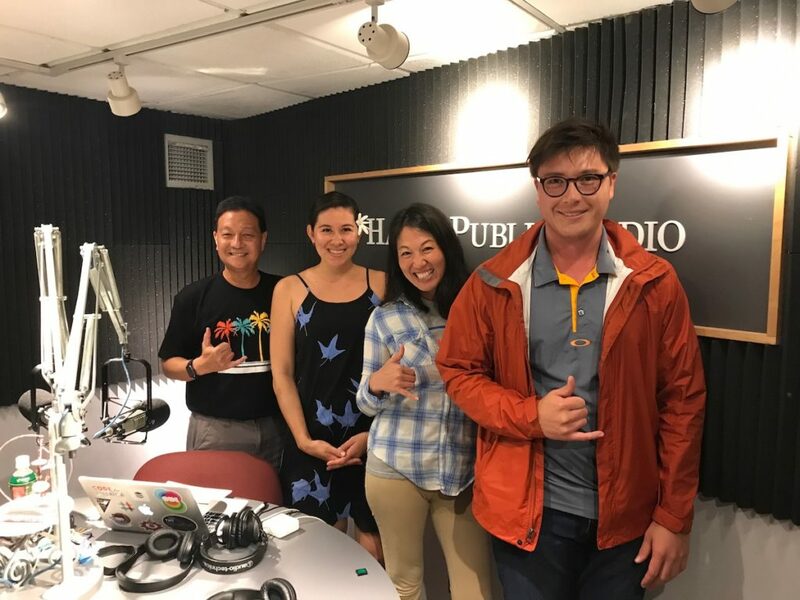 Legislative bills to follow: HB1217 and SB412.